Sign up on our website and you’ll be contacted by the solar installer chosen by your town to learn if your home is good for solar.Even if you do not live in an active Solarize town, you can participate! 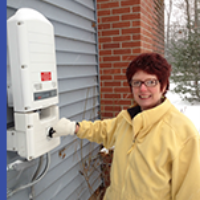 Schedule a no obligation site evaluation with your pre-selected solar installer. Sign a contract to have your new solar panels installed. Does Financing Make Sense For You? Many customers choose to pay for their solar system with cash, but now there are many financing options available to make solar affordable. 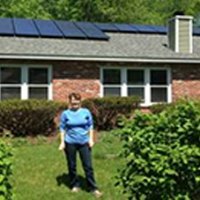 Solar Installers will work with individual homeowners to discuss their specific needs and find the right financing product for your solar installation. Now homeowners have a better way to go solar. 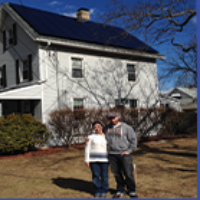 With a $0-down EmpowerLoan offered in partnership with Dividend Solar, homeowners realize the maximum economic benefit of solar ownership as well as a full service offering, including performance and maintenance guarantees. There has never been a better time to go solar. And now, with the EmpowerLoan, there has never been a better way. The Smart-E Loan provides a no-money-down, long term, option through local banks and credit unions, along with flexible terms that let you choose the repayment schedule that’s best for you. Ask your Solar Installer about other financing options that are available, including solar leases, purchase power agreements (PPA’s) and other solar specific loan options. 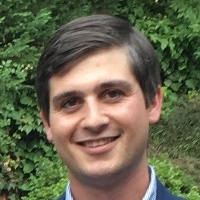 In addition to solar-specific loans, customers can access more traditional lending options (e.g. unsecured personal loans, home equity loans) through banks or financial institutions in the state. The decision about how to finance your solar PV system depends on your particular financial goals. Because everyone’s goals are different, the “right” financing option is different for each person. They all make going solar easy and affordable. 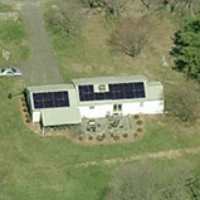 I’m very happy with my solar panels and I’ve been reducing my annual electric bill by 90%! My solar was installed late last year, so this will be my first full year of usage, and I am already enjoying savings on my Eversource bill. I am only paying the $16 minimum. It is a great system that works even on those overcast days! Yes, I still earn credit then! I love it. My experience with solar was seamless from the start. 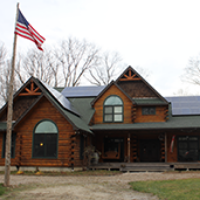 The process was completely handled by the solar people, from planning, to permits, to installation. The fact that I can save money, and I am helping to clean up the environment, and create less dependence on brown energy for my kids and their kids is a win/win !!! Since I started using green energy at night, and solar power by day, I have cut my electric bill by almost 75%!!!! We went solar and love it. I can monitor my production via the Sungevity website to see how much power it is producing and how much I am saving. As a technology-lover, I think it’s very cool; my wife says I am addicted. We have made 212 kw so far! Not having to put any money down and still saving money every year is great in itself but we went solar for our children. Having a clean environment for them to grow up in is very important to us. We need to lead by example and show them that being green is a good thing. 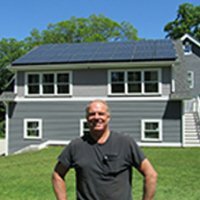 Solar was one of the first improvements I made to my house in New Haven. Every month I made a utility payment was money I’d never see again. Rates went up again this past January… That’s even more money saved.